Angelica Hamilton was born on September 25, 1784, a year after her older brother Philip. She was named after her aunt, Angelica Schuyler Church. Angelica was described as charming and lively, and would often play piano with her father. 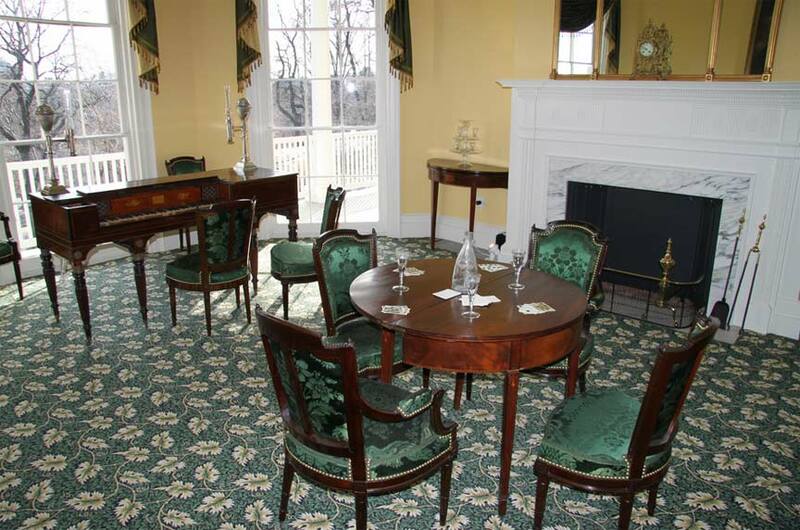 The piano which Angelica received as a gift from her aunt and played with her father is on display at Hamilton Grange National Memorial. Tragedy struck in 1801, after Angelica’s brother Philip died in a duel and Angelica suffered a mental breakdown, from which she never recovered.